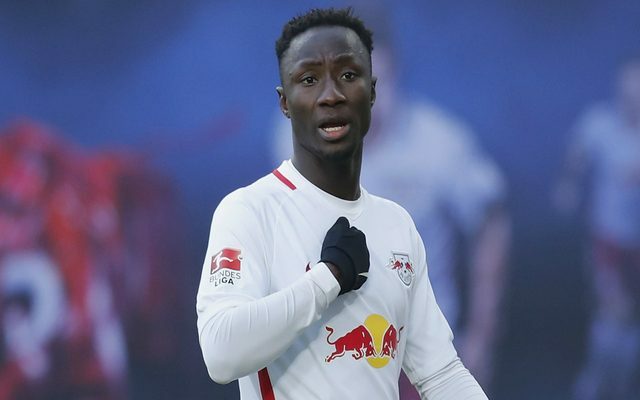 Liverpool have had an opening €65m bid for Naby Keita rejected, but Chris Williams writes in Fussballstadt that the wheels of the transfer are now in motion. His report is being solidified by a similar exclusive in Bild, so when two separate stories from different countries confirm each other (so long as one isn’t just copying the other…) the article has more weight. Williams claims that while Ralf Rangnick is still adamant RB Leipzig should rebuff any attempts from outsiders to buy their players, other members of the board reckon a slightly improved offer would be too hard to turn down. What’s more, these members appreciate Keita’s desperation to move and respect the fact he hasn’t disrespected RB by forcing a switch or handing in a transfer request. We expect Rangnick to come out again and issue a firm statement, but crucially the decision is not solely his. But so long as Jurgen Klopp gets his man, the fee isn’t our problem.